Hey You! 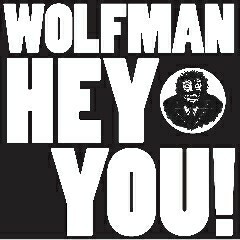 Listen to the Wolfman now! 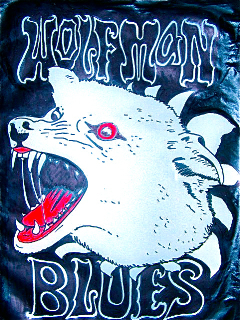 In addition, recently unearthed tapes containing four more songs will be added soon. 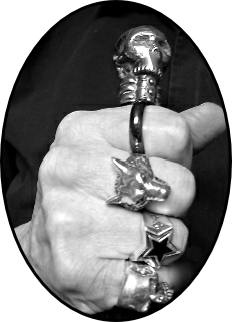 Do you need to get in touch with the Wolfman? We can't promise he's even alive... but you can try!